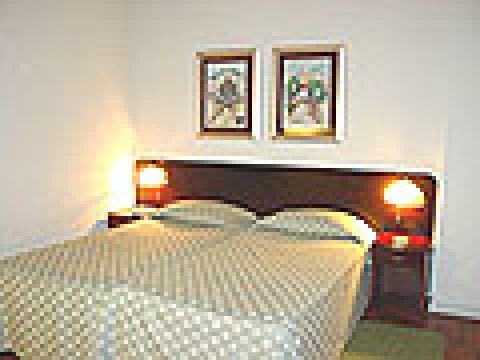 Restaurant, 24-hour room service, conference rooms and other business facilities. A three-star hotel in the heart of Maputo's business area, Tivoli is located 10 minutes from the airport and five minutes from FACIM (Feira International de Maputo) and the harbour. All rooms are en-suite and include TV, radio, direct-dial telephone and air conditioning. Also has conference facilities that can cater for up to 220 delegates.